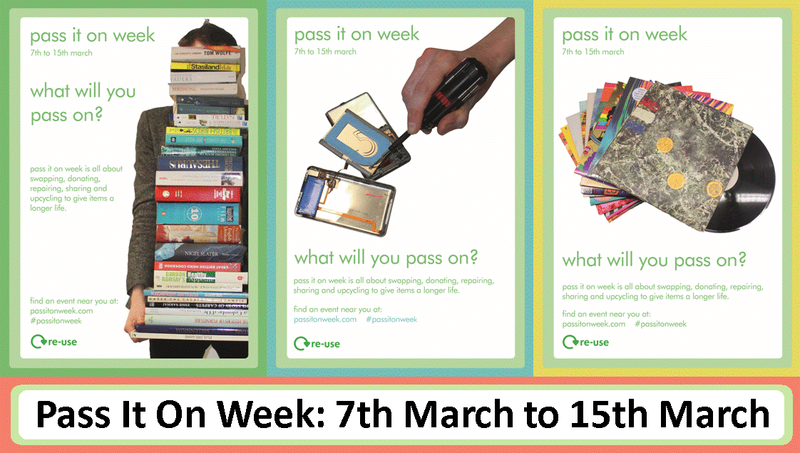 Pass it On Week is March 5 – 13, Scotland’s annual week to encourage keeping things in use for as long as possible by passing on, swapping, sharing or donating things you no longer use. Save money – Buying second hand items can often be much cheaper than buying new and you can often find amazing one-off deals. Help your local community – Donating items for re-use can help your local community, especially those in need, to buy items at an affordable price. By donating items for re-use you can give items away that you no longer want and know they will be appreciated by someone. Save energy – Donating items for re-use helps save energy. A lot of energy goes into the production of new items so by re-using unwanted items first we can help reduce the need to produce new ones. 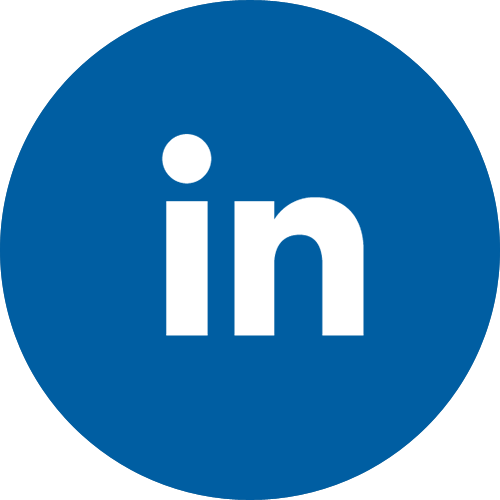 Protect the environment and conserve resources – Every time new items are made, raw materials are used – Extracting (mining, quarrying and logging) raw materials creates substantial air and water pollution. We can help reduced this by re-using items where possible rather than buying new. Reduce waste to landfill – You can help protect the environment as re-using items reduces the amount of waste sent to landfill. There are over 1,500 landfill sites in the UK, and in 2001, these sites produced a quarter of the UK’s emissions of methane, a powerful greenhouse gas. Help Scotland’s Pass it On Week catch on in your community, find ideas and information here.